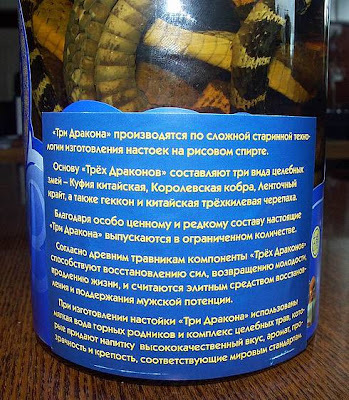 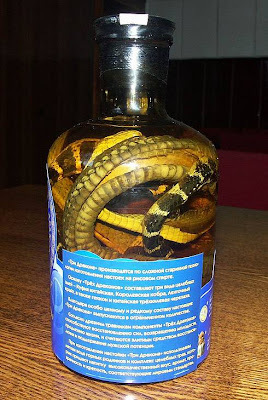 Unusuals Things: Snake Drink : would u dare? 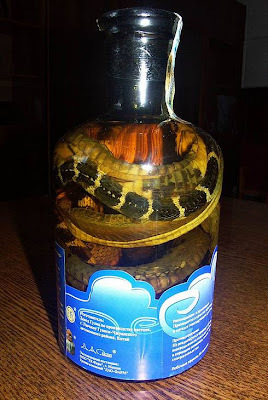 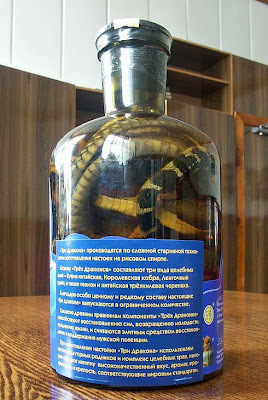 Snake Drink : would u dare? 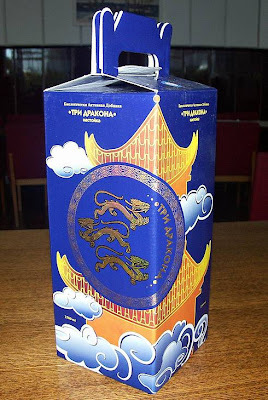 This is China's Mona Lisa?